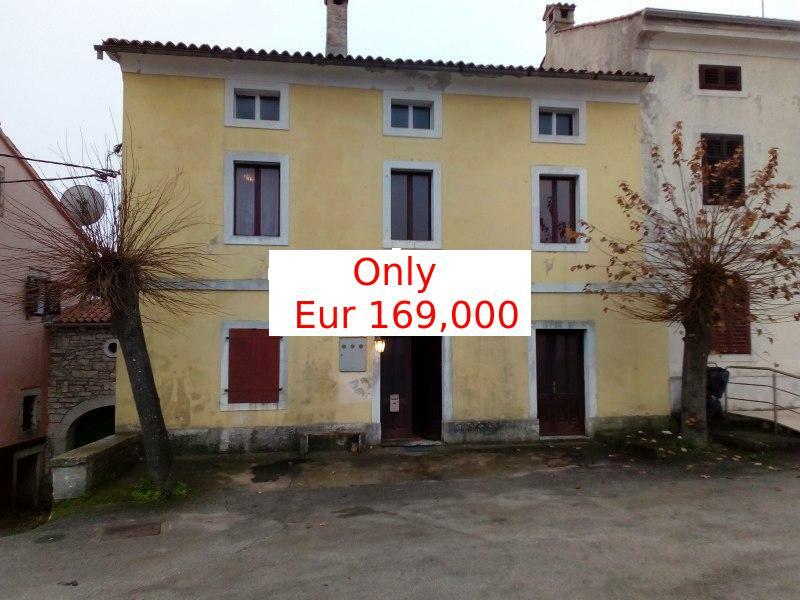 You are currently on page 13, showing properties 61 to 65. 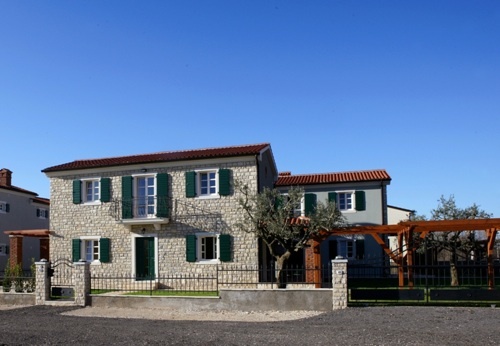 We are pleased to offer this very attractively renovated fully furnished 3 bedroomed stone house with pool in a quiet hamlet yet with easy access to the sea and all facilities. 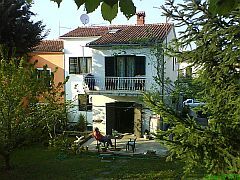 Beautiful stone semi-detached house with swimming pool, situated in a peaceful village only 5km from Porec. 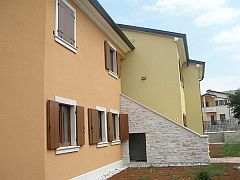 We are pleased to offer this good 4 bedroomed investment property in the heart of one of Porec's best residential areas. 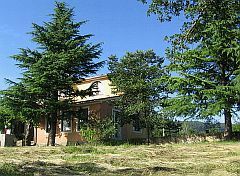 If you are looking for a home with land in rural splendour near the wonderful medieval town of Groznjan we have the very thing.